Book trailer for Confessions of a Teenage Band Geek by Courtney Brandt. 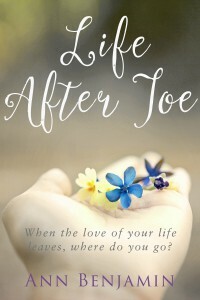 Book Trailer for Life After Joe. One hotel suite. One year. 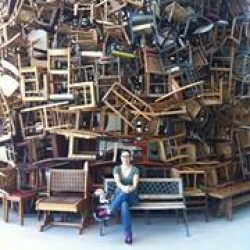 Many stories. The Winchester Hotel is an active property in Beverly Hills, California. Luxurious and discreet, it is a perfect location for business meetings, weddings, affairs, and other important life events - including the death of an A List celebrity. Told from the omniscient perspective of the room, the reader has a front row seat to the drama that unfolds in the suite. Although each chapter is unique, the characters' lives intertwine in a way only possible in a major metropolis like Los Angeles. 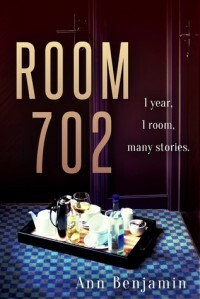 Readers who enjoy travel, experience wanderlust, and seek unique stories will appreciate Room 702 and its exploration of a cross section of different lives set in the backdrop of a boutique hotel.